Discussion in 'Photography Issues' started by snafu, Mar 19, 2019. 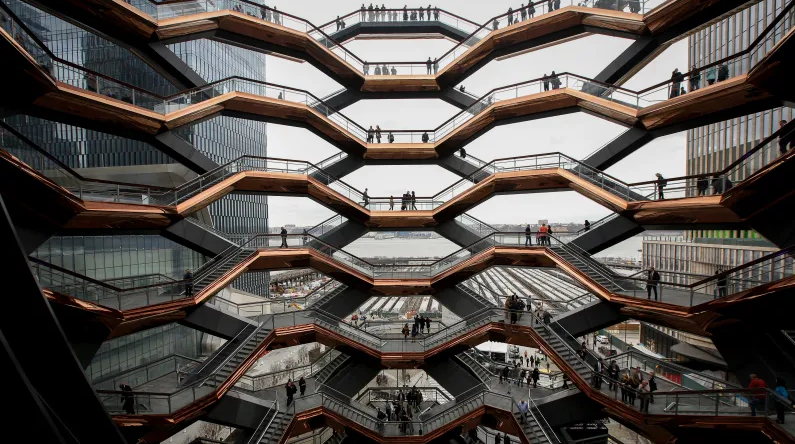 Hudson Yards says they have the right and license to use any content related to the structure including your personal photos. This is crazy! With copyright laws already shredded by the Internet I wonder why anyone would be concerned by this? Once pics are posted on social media they are up for grabs by anyone who sees them already. So long as their goons don't start physically taking people's cameras or 'phones and downloading the content I can't see any problems.